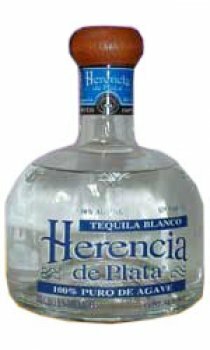 Herencia de Plata meaning 'Silver Inheritance' is made of 100% pure agave whose colour is clear and brilliant and is famed for its classical flavours. Herbs, dates, hints of smoke, citrus, pepper. Relatively dry entry with citrus and herbs. Finishes with sweet fruitiness and black pepper. A clean, elegant and typical blanco from this region.